The American Library Association has officially recognized five intuitions across the USA for their innovative approaches for digital reading. The recognition showcases libraries that are serving their communities by using new and innovative methods, including mobile apps, open-source software, and crowd-sourced media. Today, we will look at some of the best libraries out there and look deeper into what they are doing. 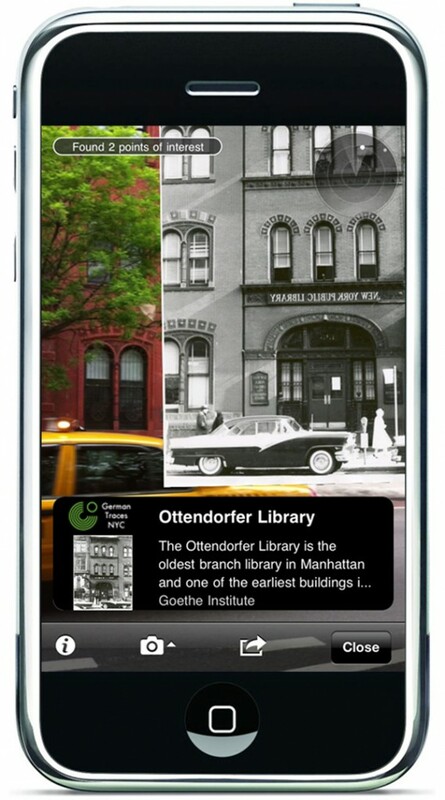 The Corcoran Library is “meeting students where they are” through its mobile initiative designed to showcase the library’s online resources through mobile sites and apps optimized for mobile searching. BC High adopted a new cell phone policy which allows students to use their cell phones for research purposes in the library. Librarians orient students to the new mobile resources through the school iPads and the students’ smart phones. The aim is to foster an understanding of how these digital learning tools can enhance student information literacy experiences. The initiative can be replicated by other libraries in schools that are either BYOD (bring your own device) or 1:1 programs by reviewing the library’s website. With the launch of Guide on the Side, the UA Libraries turned 12 years of lessons learned by developing e-learning tools into an open-source software package that librarians worldwide can download and use to quickly and easily create online interactive tutorials based on principles of authentic and active learning. The key: a WYSIWYG interface that reduces or eliminates the need for programming assistance and provides considerable time savings. The UA Libraries have developed more than 25 tutorials using the tool, and these tutorials received nearly 73,000 uses in one year. Other libraries have installed the software, and are beginning to create tutorials and are joining a discussion group to continue improving the software. Genesee Valley addressed two needs of rural schools with its crowd-sourced WEBOOKS: improved access to digital content and a way to do this at a time of devastating budget cuts. The library system created a Drupal website that allowed librarians across 22 school districts to pool together a portion of their individual library materials aid while maintaining control over spending through a participatory selection process. By purchasing together, the system was able to buy more ebooks than each would have been able to afford individually, and the project demonstrated to administrators that the libraries are working together to find creative solutions. Several districts provided additional funds because of the promise of the project. These libraries will showcase some of their technology at the ALA annual conference in Chicago. Good e-Reader will be live on the scene at the ALA-MW conference happening this weekend! We wills how you all of the latest technologies that libraries can employ into their existing pipeline.